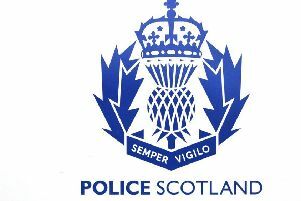 A 47-year-old Giffnock man along with four others have been arrested and charged as part of an ongoing joint investigation by HM Revenue and Customs (HMRC) and Police Scotland into alleged money laundering and VAT fraud worth £12 million. 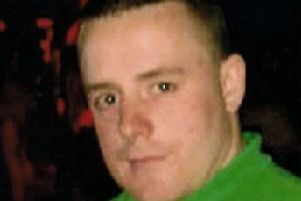 Between Thursday, March 21 and Monday, March 25, four men and a woman from Bathgate, Cambuslang and Giffnock, aged 34 to 61, were arrested in connection with the ongoing inquiry. All were subsequently charged and a report will be submitted to the Procurator Fiscal. Detective Inspector Gordon Burns of Police Scotland’s Economic Crime and Financial Investigation Unit said: “Money laundering and associated criminality has a damaging effect on the UK economy and impacts on organisations, communities and individuals. Joe Hendry, Assistant Director, Fraud Investigation Service, HMRC, said: “VAT fraud is not a victimless crime; it deprives us all of money that should be funding our public services.